When used with Hypertherm’s specialised robotic/bevel lead sets, the rotational sleeve will afford customers an especially robust industrial solution in applications requiring frequent rotational flexing when cutting with an XPR170 and XPR300, the only two X-Definition capable systems in the world. A combination of engineering advances and refined high definition plasma processes help X-Definition class plasma deliver unmatched plasma cut quality on mild steel, stainless steel, and aluminum. Laboratory testing shows ISO-9013 Range 2 cut quality on thin mild steel and extended ISO Range 3 cuts on thicker metals. Both X-Definition systems contain patent-pending processes like Vented Water Injection (VWI), plasma dampening, and Cool Nozzle technologies for squarer cut edges, markedly less angularity, and excellent surface finish on non-ferrous metals like aluminum and stainless steel. 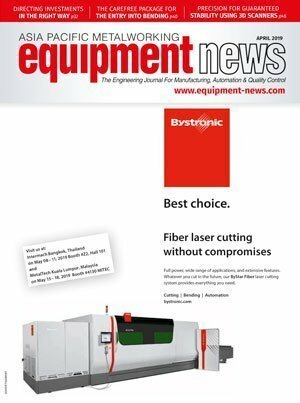 At the same time, the systems cut faster and use power more efficiently than earlier Hypertherm systems like the HyPerformance HPR260XD. 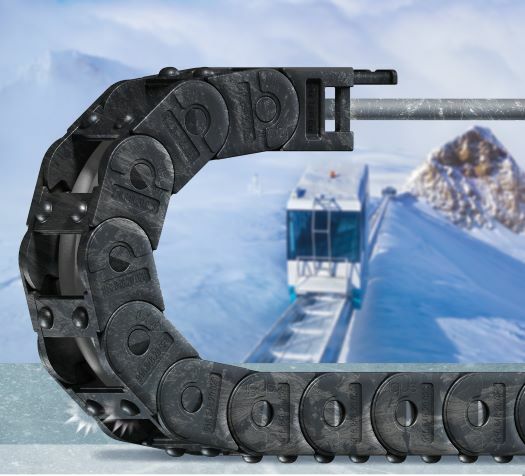 In order to prevent freezing of the energy supply, such as on inclined lifts, igus has developed a new e-chain called the "ice-chain". 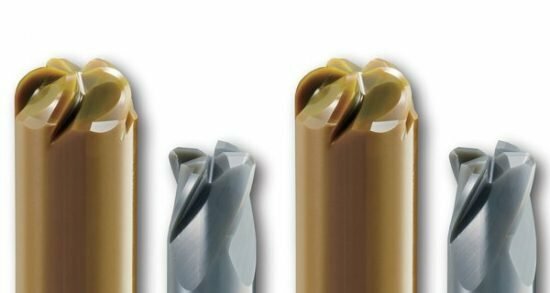 Arno’s Solid carbide endmill cutters AFV are equipped with uneven pitch design from 35 to 38ﹾ (four cutting edges) and even pitch design with 45 (six cutting edges), for roughing and finishing of nearly all materials (steel, stainless steel, cast, heat resistant alloys and titanium alloys) with up to 60 percent higher feed rate, less vibration, better surface finish and increased cutting depth.